The District State Prosecutor's Office of Ljubljana informed the company Gorenje d. d. and its President and CEO Franjo Bobinac that it dismissed the criminal reports filed by the Securities Market Agency (ATVP) for alleged criminal offence of abuse of insider information related to the communication of the due diligence carried out at Gorenje last year by the Panasonic Corporation. 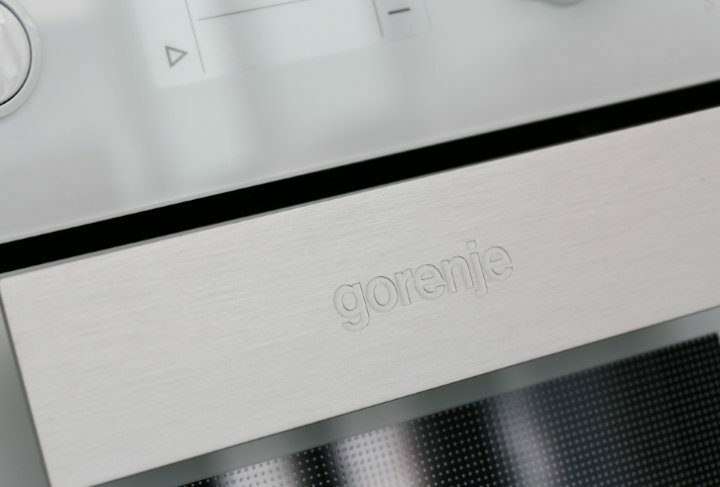 Gorenje expected such decision as it fully observed the regulations and the law as it conducted the procedures with regard to Panasonic Corporation's due diligence at the Gorenje Group. We learned about the criminal report in September 2016 from the media. We commissioned two legal experts' opinions with regard to the allegations pertaining to the criminal report, and we released these opinions in October 11, 2016. Both opinions found that the conduct of the Gorenje d.d. President and CEO and the company Gorenje d. d. was lawful and legal, which was also confirmed by the State Prosecutor's Office upon the conclusion of their investigation.